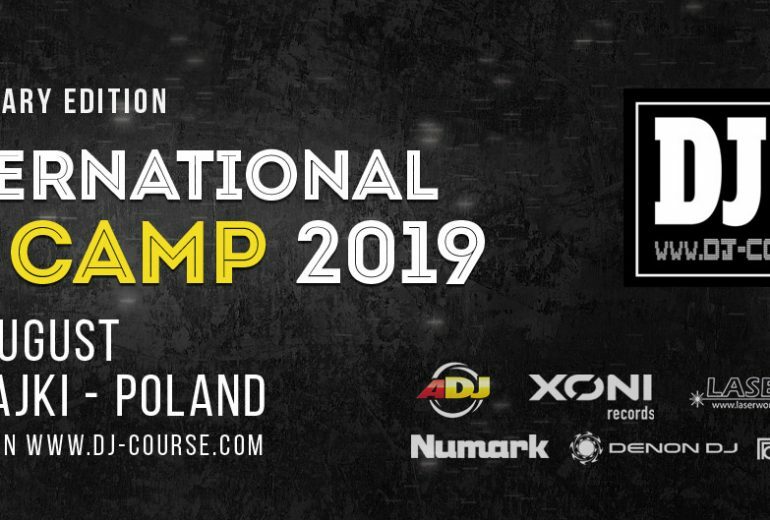 International DJ CAMP 2019 Mikołajki - Records have started! 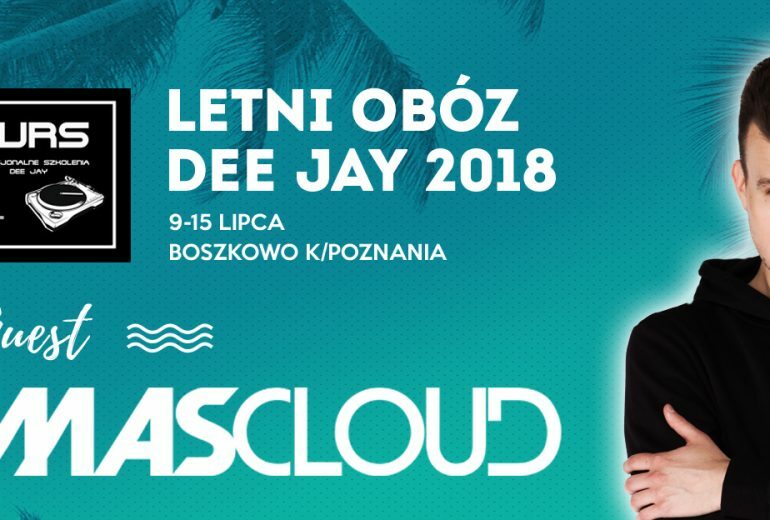 From the first DJ camp which was organized in the now closed school in Osuchy (Lubelskie Voivodeship), 10 years have passed. 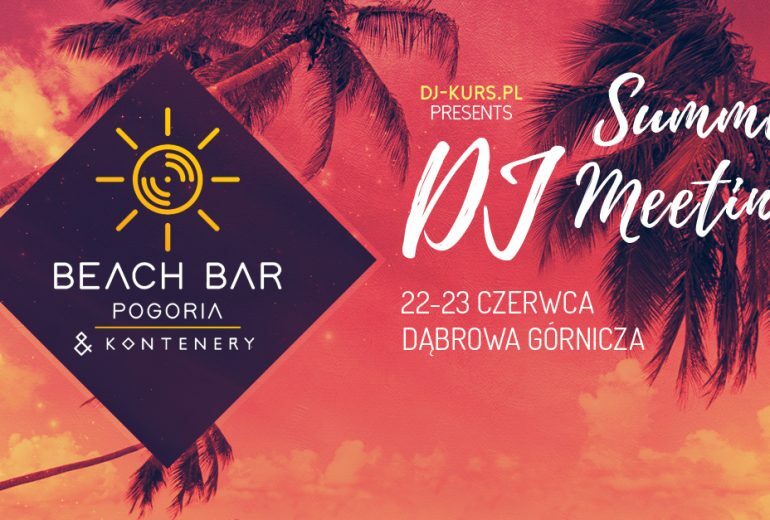 During this time, we organized our camps in most Polish and foreign provinces. 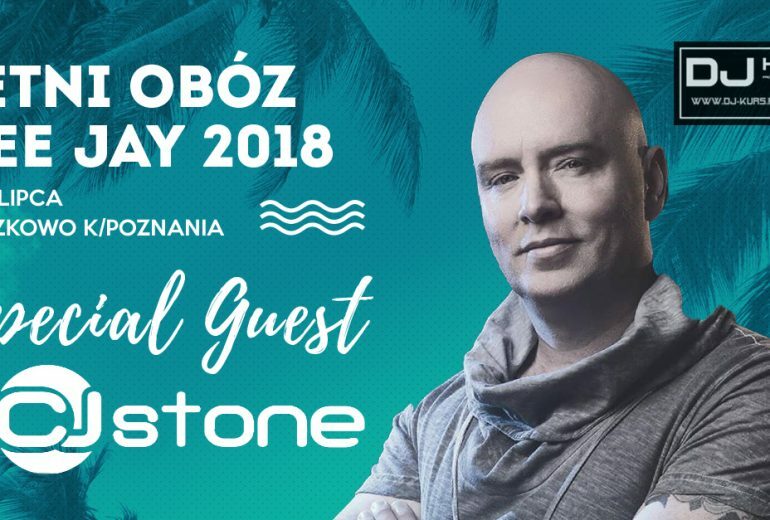 On the occasion of the round anniversary, we invite you to a special jubilee edition, which will be held in Masuria for the first time. We invite you to watch the film and photo gallery from the last camp in Golden Sands. 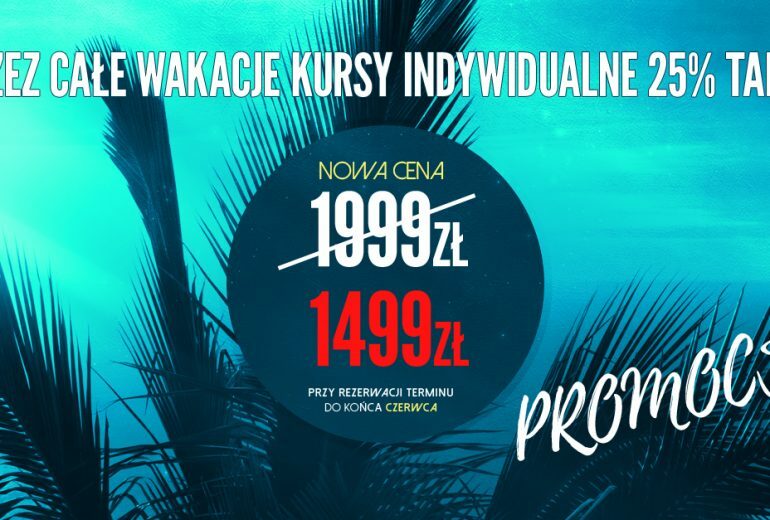 Especially for holidays, we reduce the price for 5-day individual courses by PLN 500. To take advantage of the promotion, book your place before the end of June.